CuriOdyssey houses nearly 100 live animals, most of whom are with us from rehabilitation facilities because they could not survive in the wild. Most of our animals are native to California. 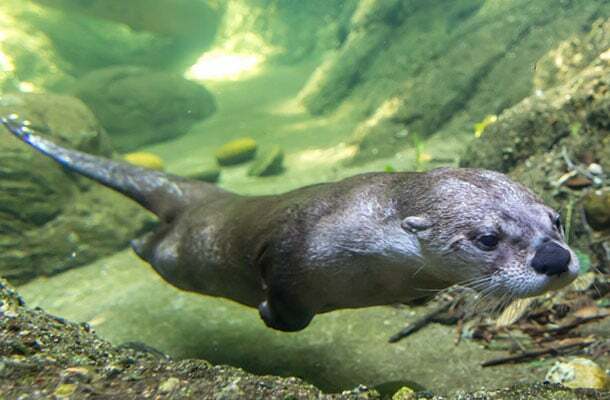 Some of our animals are available daily for viewing by the public in our wildlife exhibits. The rest of our animal residents are Animal Ambassadors--animals who are featured in our classes, tours and public programs. 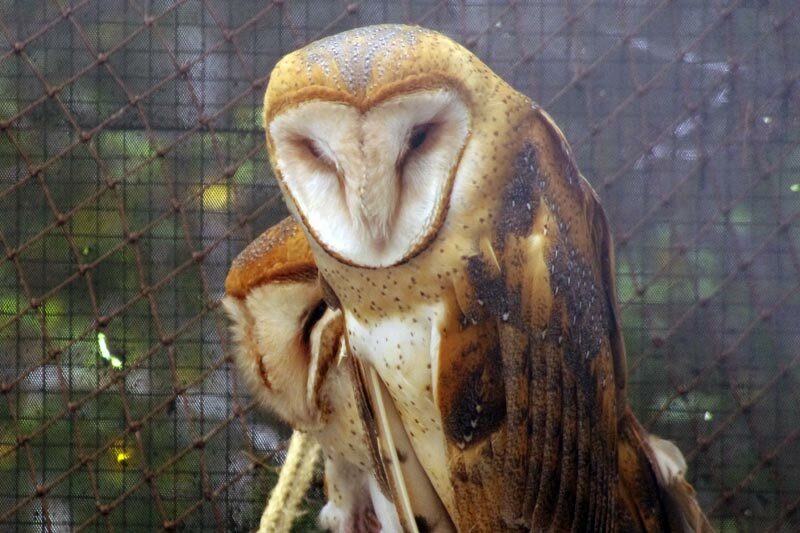 These birds are called barn owls because they will often inhabit buildings, especially barns, where there is an ample rodent supply. They can capture prey in total darkness. The name "Bearded Dragon" comes from the defensive display during which the spiny pouch around the mouth puffs out and looks like a dark beard. 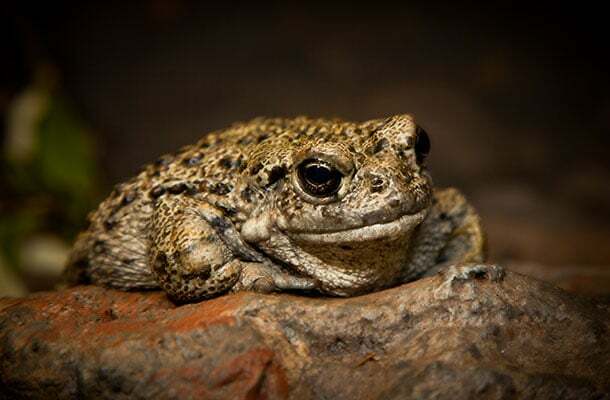 The toads on exhibit in the habitats were privately collected and then later donated to us in 1993, 1999, and 2002.